1. It is made of metal and 100% original quality. 2. 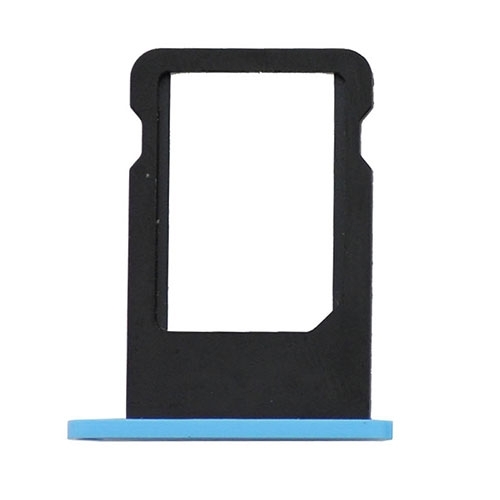 If you lose your iPhone 5C SIM Card Holder when you take out your SIM Card, you can buy this new one to replace it. 3. 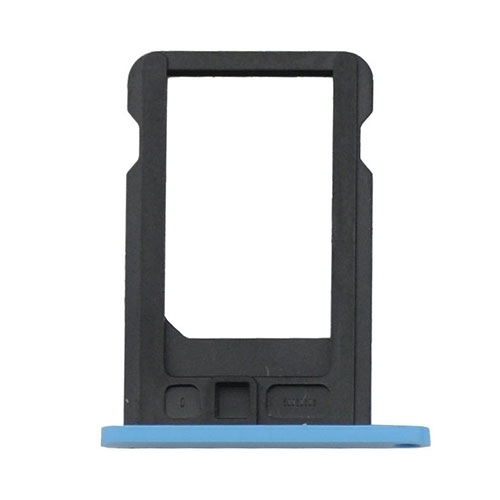 Replacing your broken or losing SIM Card Holder for iPhone 5C. 4. Installation is very easy, just use a eject pin to press the SIM Card Tray, and take out your SIM Card, then replace the new Tray. 5. It perfectly fit your iPhone 5C. 6. Each item has been checked in good condition before sending out.